Ricardo Alcantara DJ / Original Producer of Saltillo Coahuila Mexico. The music of Ricardo Alcantara nds high reference in essential genres such as Techno, House, Future, Nu Disco, Funk. 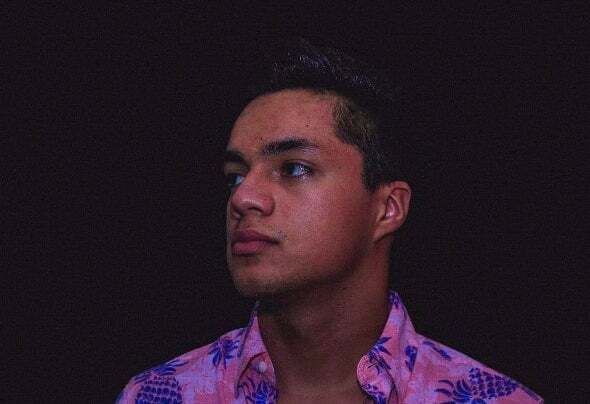 The essence of Ricardo Alcantara in his music can be somewhat fresh as something dark, the variation of the musical styles that make it make the musical experience of the listener is unique.Currently, Ricardo Alcantara is on all the best music platforms such as Spotify, Dezzer, Apple Music, Tidal, YouTube, etc.